We provide haircuts and straight razor shaves, massages, finger and foot grooming in a relaxed environment. An establishment is only as honorable as it's staff. At Sir Shave, our amazing professionals are ready to meet your grooming and personal care needs. Sir Shave is delighted to welcome Eva Thomas to our organization as the Medical Massage Therapist. Eva is a Licensed Medical Massage Therapist. Esthetician, Health Science Instructor, Holistic Health Educator , Medicinal/Herbal Tea Consultant, and Philanthropist. She is experienced in providing massage therapy for many clients with diseases and disorders such as parkinson, cervical dystonia, herniated discs, scoliosis, arthritis, osteoporosis, thyroid, multiple sclerosis, fibromyalgia, sickle cell and more. The massage techniques she incorporates are Swedish, Asian Bodywork, Reflexology, and Trigger Point Therapy, to name a few. Eva believes the Holistic Approach to wellness is important because, it is treating the mind, body, and spirit as a “whole” not just the symptoms of a medical condition. Sir Shave is delighted to welcome Ms. Iressha Davis to the team. Ms. Davis is a Licensed Nail Specialist from Long Island Nail & Skin Care Institute, located in Levittown NY. Her goal is to provide quality professional service to all clients that visit by using exceptional USA made products. Sir Shave is delighted to welcome Mr. Eddie Jones, AKA "Eddie the Barber". Master Barber from the Long Island Barber Institute (Eddie Jones aka Eddie the Barber)specializes in fades, tapers, line ups hot towel shaves and a host of other services. Eddie’s goal is to bring fresh cut, with Percission to all men women and children. Sir Shave is delighted to welcome Mr. Pedro Vides, AKA "Pedro the Barber" . He has been a Barber for the past 13 years. Pedro’s loves barbering and he specializes in all types of Haircuts: Fades, Tepe Ups, Flat Tops, Mohawks, Children’s & Women, Hot Towels Face and Head Shaves. Pedro strives for 100% Client Satisfaction. Sir Shave is delighted to welcome Ms. Carolyn Bailey to the team. Ms. Carolyn brings a plethora of experience as Administrative Assistant support with companies in California such as The Walt Disney Company, Universal Studios Hollywood and a private jet company. Being a natural people person is befitting in this role of the first point of contact at Sir Shave and it's a role that is an important one. 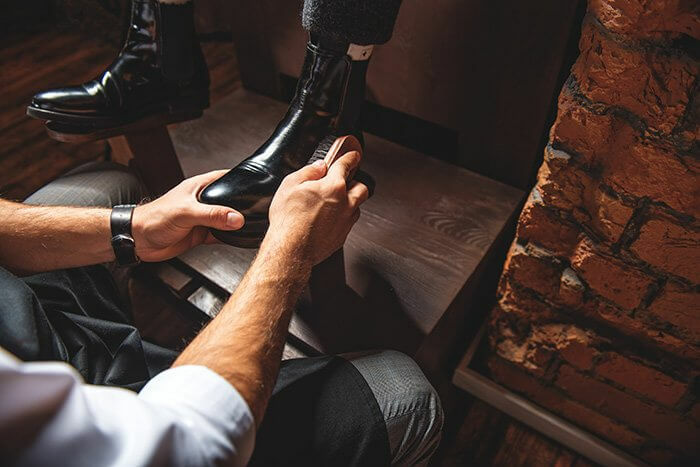 Carolyn takes pride in making each and every customer feel welcome and comfortable, by providing professional and pleasant treatment from the moment one enters Sir Shave until they depart our premises. Her motto is professional service with a smile. Sir Shave is delighted to welcome Mr. Ronald Garrett, AKA Ron The Barber. Ron comes with more than 20 years of barbering experience and comes highly recommended by some of the Top Barbershops in the 5 Boroughs. Ron believes that Client Satisfaction is one of the most important things when it comes to the world of barbering. Ron holds a NYS Apprentice License and follows the State Sanitary Codes like no other. Ron specializes in many areas of barbering, but favors Caesar’s,Fades, and Tapers. Health & Fitness is a long time passion for Ron, something you will experience in your discussion with him since he’s a personal trainer as well. Sir Shave is delighted to welcome Ms. Thandiue Tomlinson, AKA Tan. As a young child Tan always wanted to do hair, and she loves doing hair in different styles. One of her many talents in hairstyling is braiding. In high school she use to braid many of her schoolmates hair and the word spread quickly. Soon after Tan moved on to not only styling her classmates hair but their parents as well. She worked at a salon following high school gaining vital experience while learning other techniques such as weaving (extensions), coloring hair, and cutting as well and many other techniques that make her a true professional. Tan is a New York State licensed Cosmetologist, with many years of experience. Styling Hair is in her blood and it brings her great joy to see her customers happy when doing their hair. Customer Satisfaction is very High on Tan's Priority List, and she delivers an exceptional service with a infectious smile!! 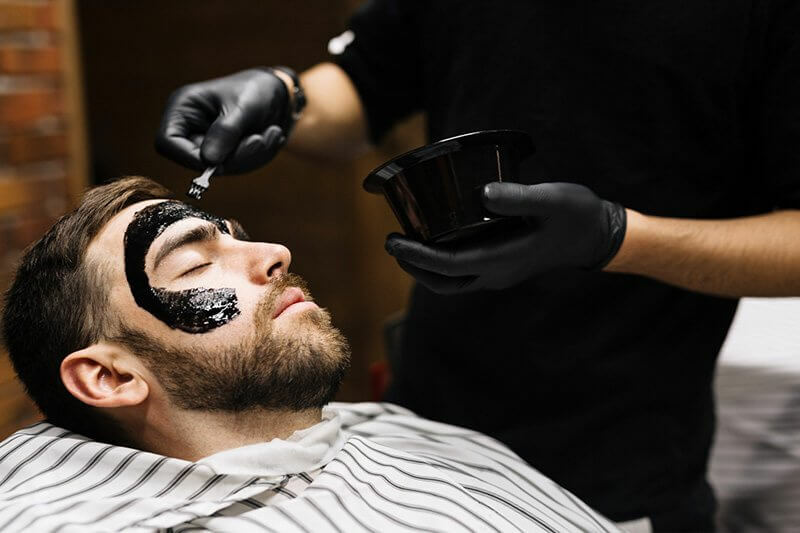 Founded by a passion to see the level of service in men's grooming and personal care taken to new heights, Sir Shave is so much more than a shop. We provide a superior experience that will elevate your expectations. What once was routine in a simple haircut or shave, now begins to take on a new meaning. Sip a drink. Relax. The music and the atmosphere are your soundtrack. Let the world stop for a moment while you enjoy some much needed time to unwind and pursue looking your very best. You deserve this. 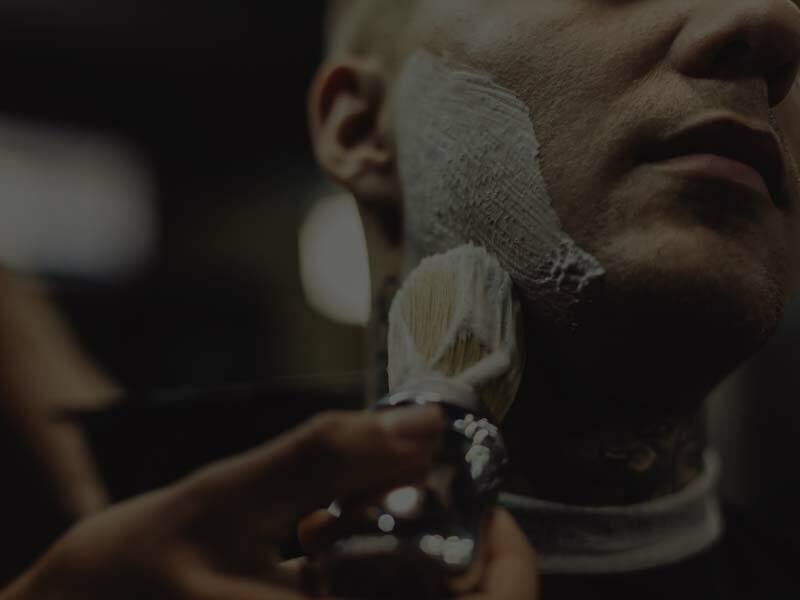 To compliment the level of service you will experience at Sir Shave, we offer an array of products and accessories that share the same high standard. Visit this section often to see what is new. We are committed to always providing the absolute latest and best for your consideration. 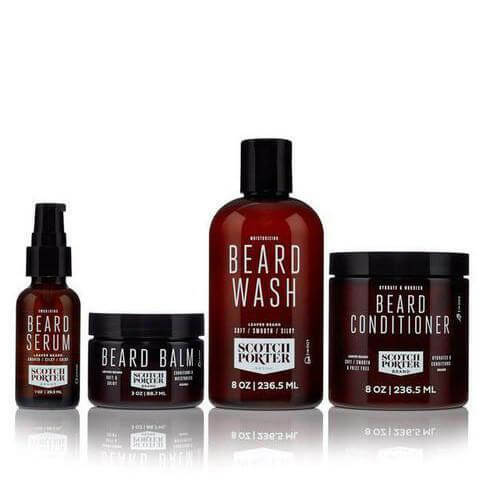 The Complete Beard Collection conditions and moisturizes to promote a soft, thick-growing beard. Sir Shave offers a superior experience in the area of grooming and personal care. You work hard and deserve to look and feel your best. Peruse our services and break the cycle of life as usual. “Always an amazing experience! The staff is very accommodating and they know how to deliver amazing service. I commute from the Wyandanch train station and look forward walking straight over to Sir Shave for a chair massage, hot towel shave and a cut. “I bought a membership because the service is so good and to be honest I enjoy being here. The lounge is impressive, the atmosphere is great and my haircut is always exactly how I want it. “After going to the same place for 10 years, I am making a switch to Sir Shave. I went with a friend while he got a haircut and took advantage of an opening they had. The cut came out great and they even shaped up my beard tighter than ever. These guys know what they’re doing. “I will probably never look at a haircut and a shave the same. This is definitely an experience over what to expect at a typical barbershop. Great music, big TVs, a cold drink and all the services are done with excellence. “Finally, a place like this on Long Island! I always had to stay in NYC after work to get a high quality of service. Not anymore. To be able to take car of my hair, beard, hands and feet all in one place is great. Because I’ve been to different barber shops and with different barbers and no one has been able to cut my sons hair the right way like Shave Shine and Pedro. 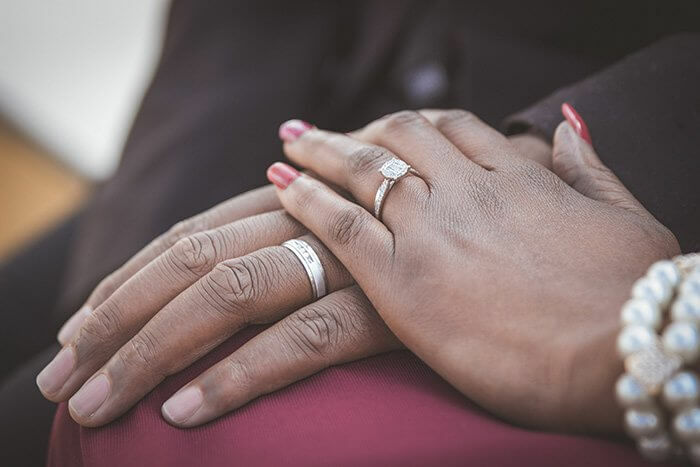 “Great service, Excellent barber, Great atmosphere and always on time. “Try have received 2 perfect haircuts and I loved the service and the atmosphere. “My sons hair looks great.